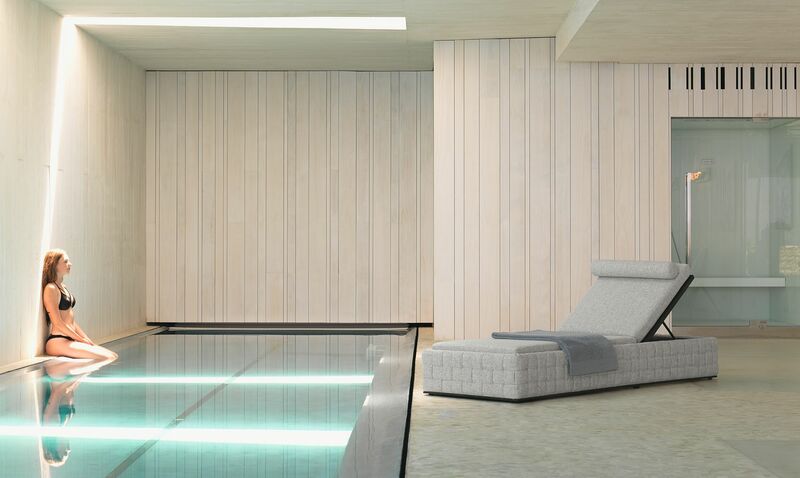 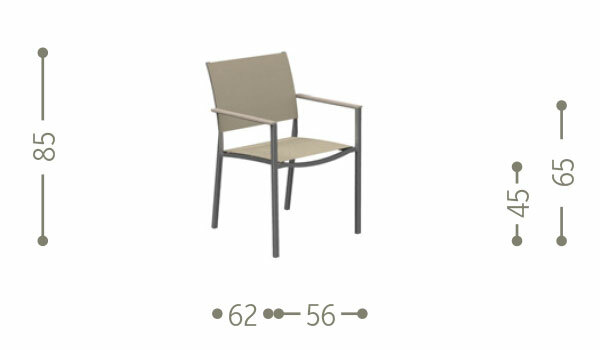 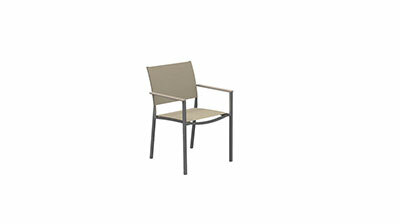 Straight lines combined with curved elements make the design unique and characterize the Patch chair. 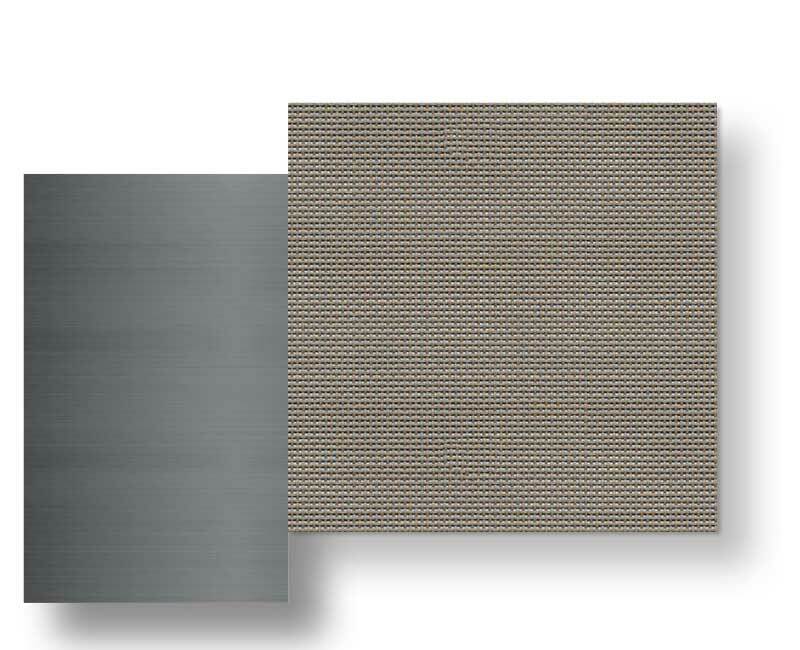 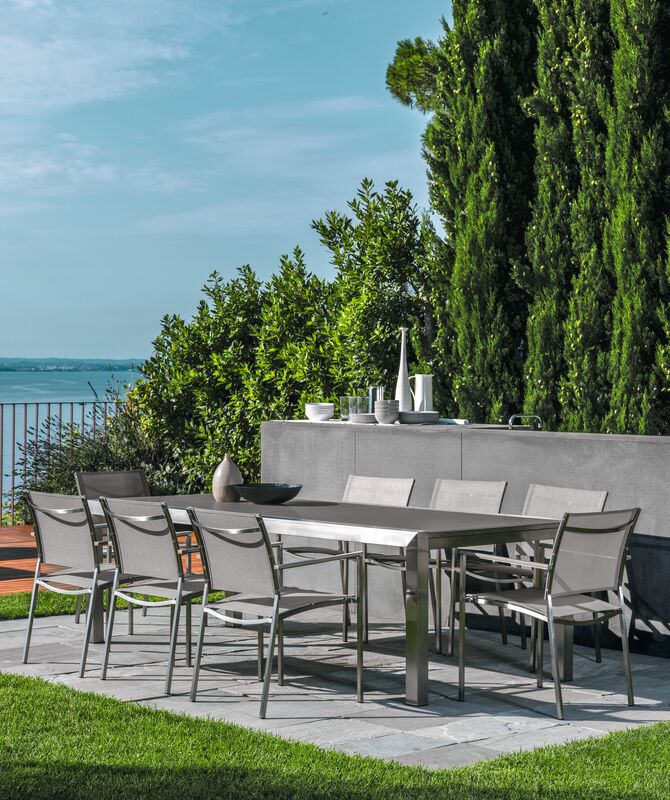 The light of the stainless steel of the structure inextricably links this piece of furniture to the dining table of the same collection, making the collection special. 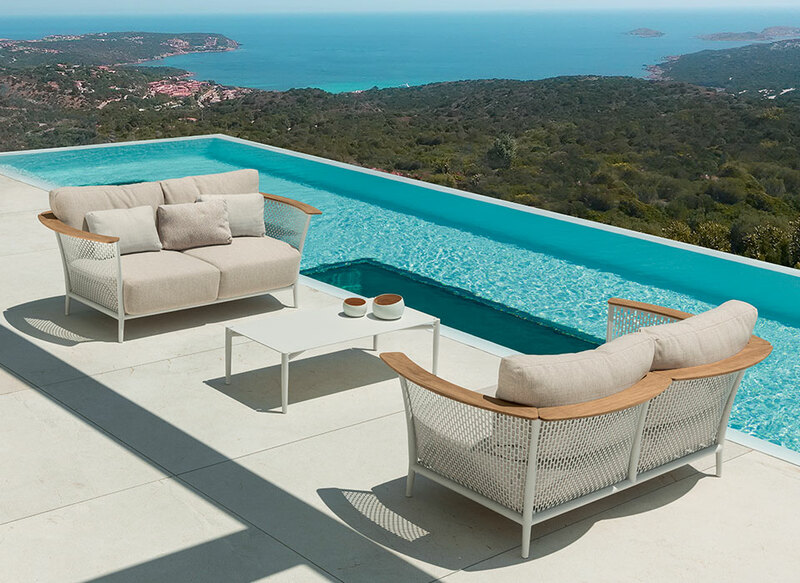 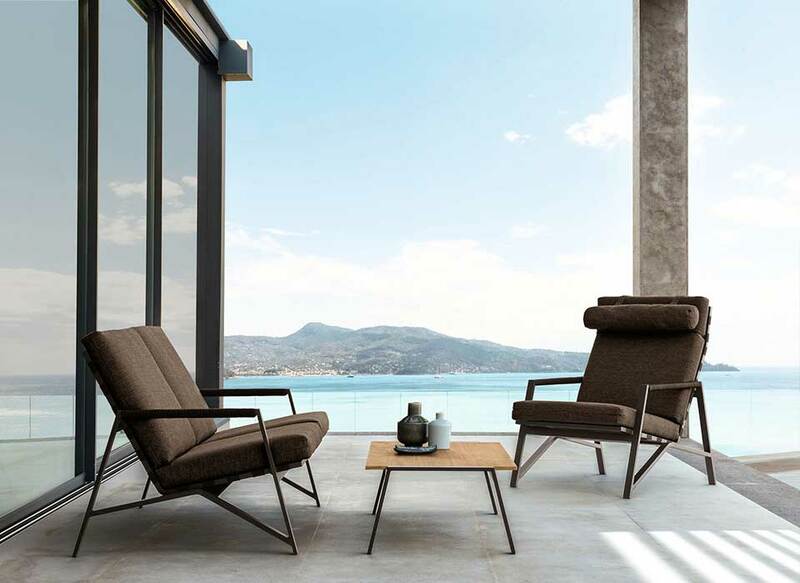 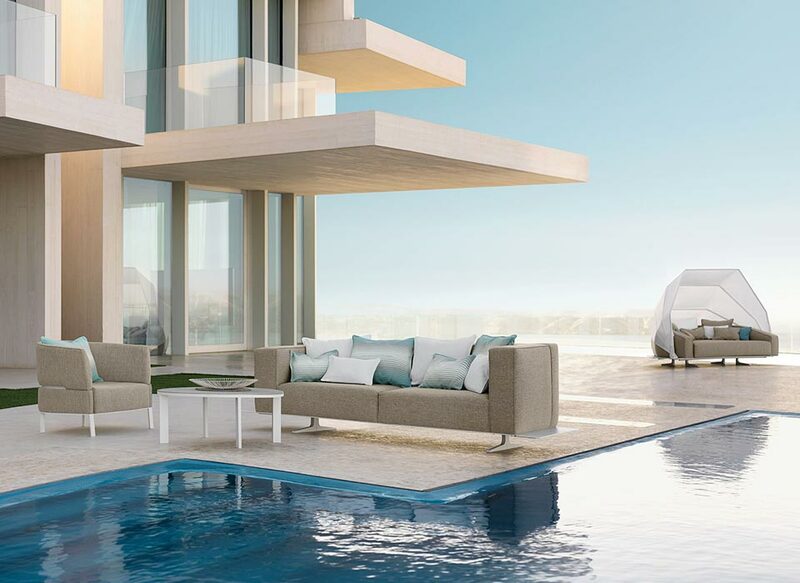 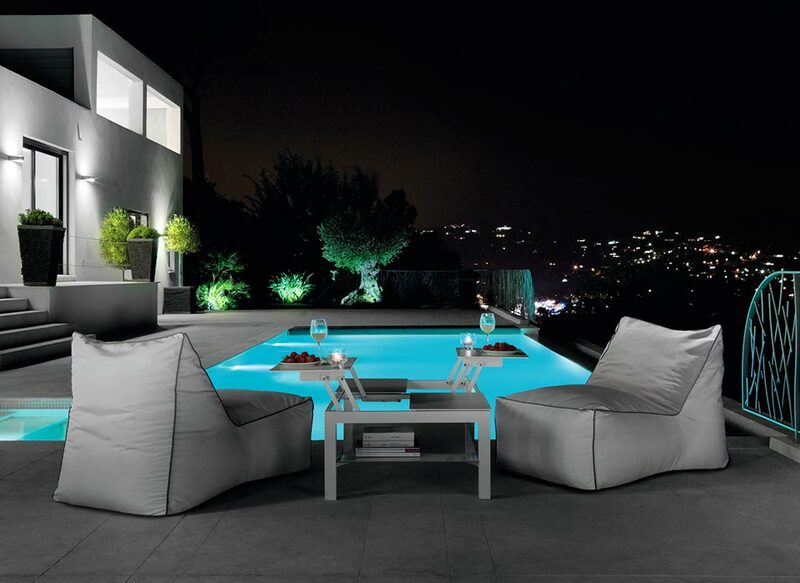 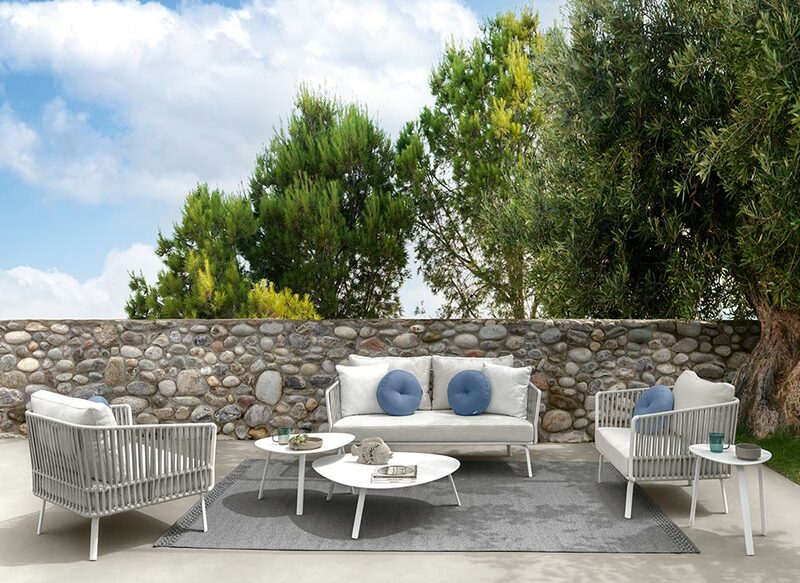 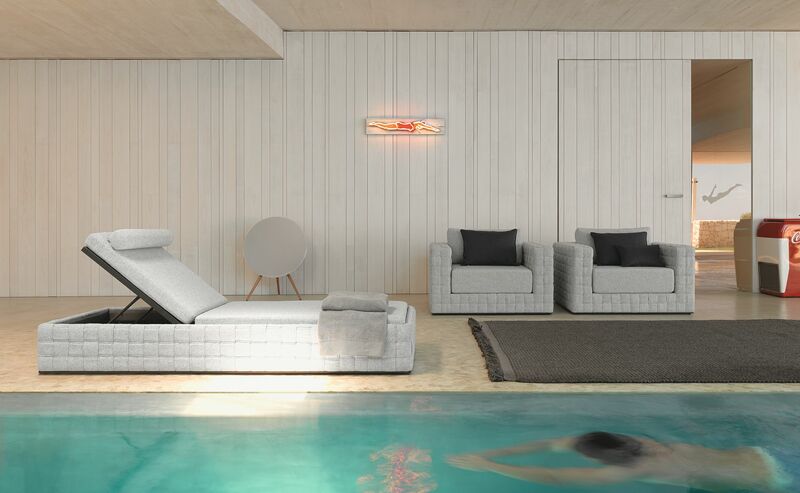 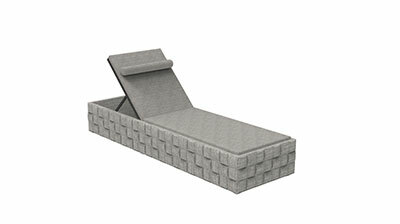 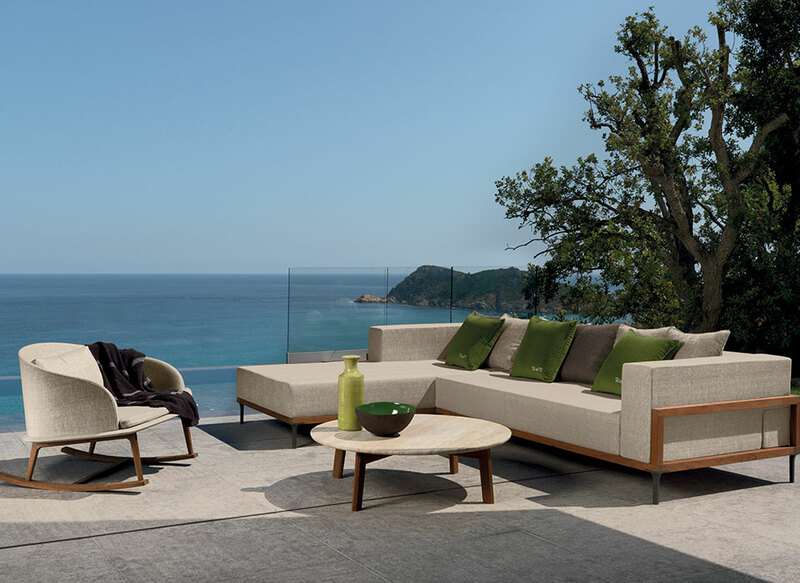 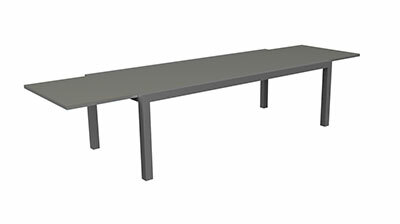 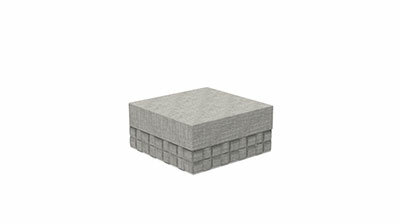 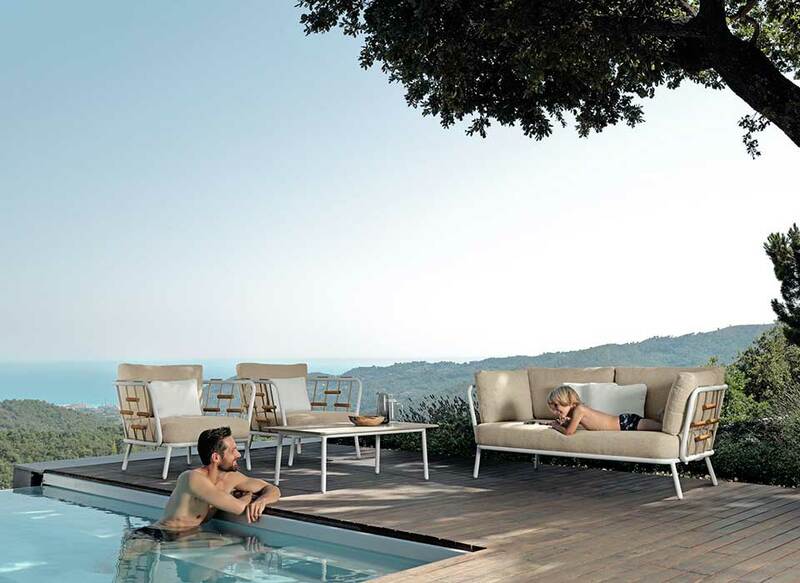 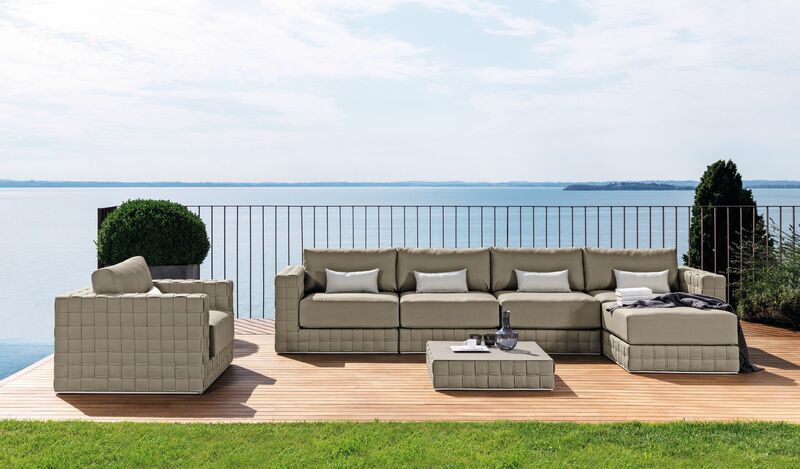 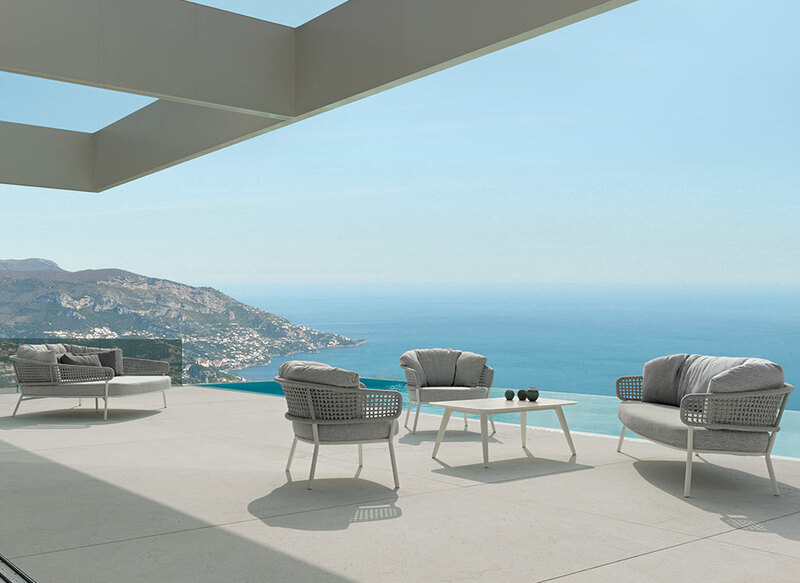 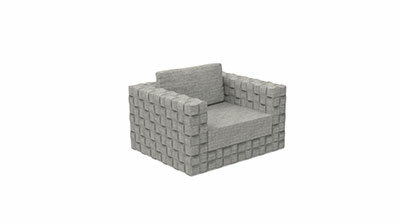 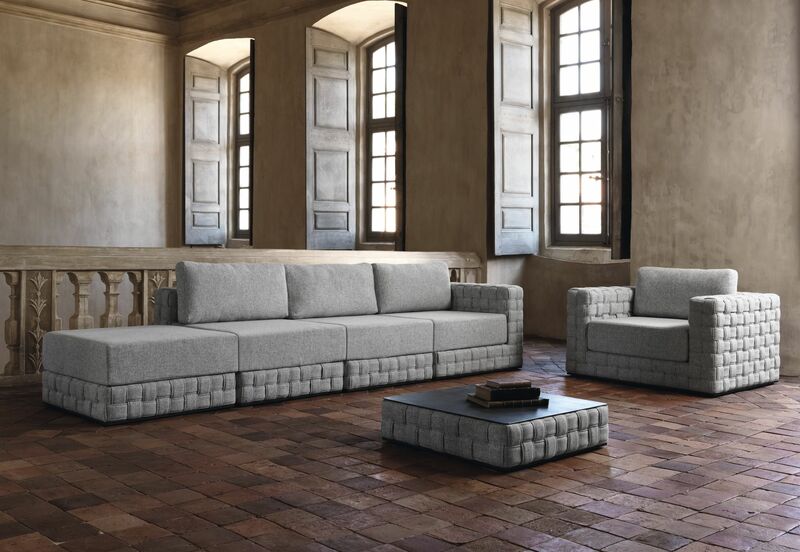 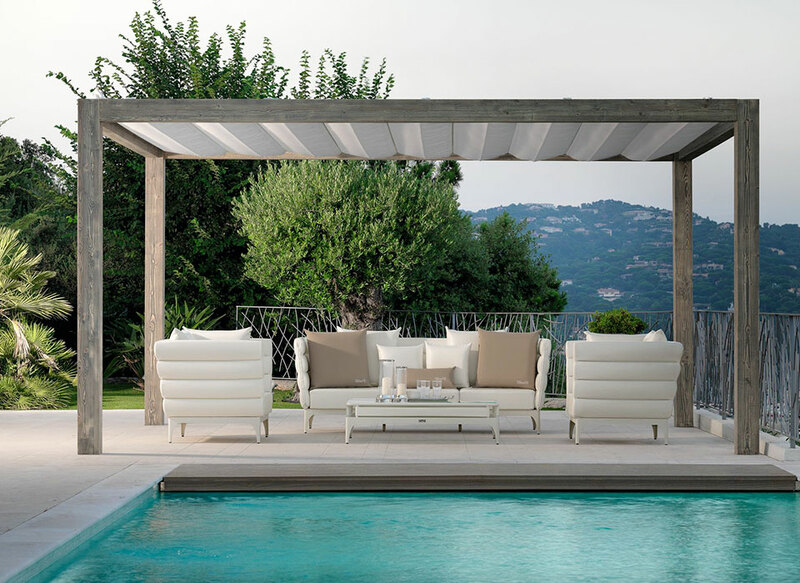 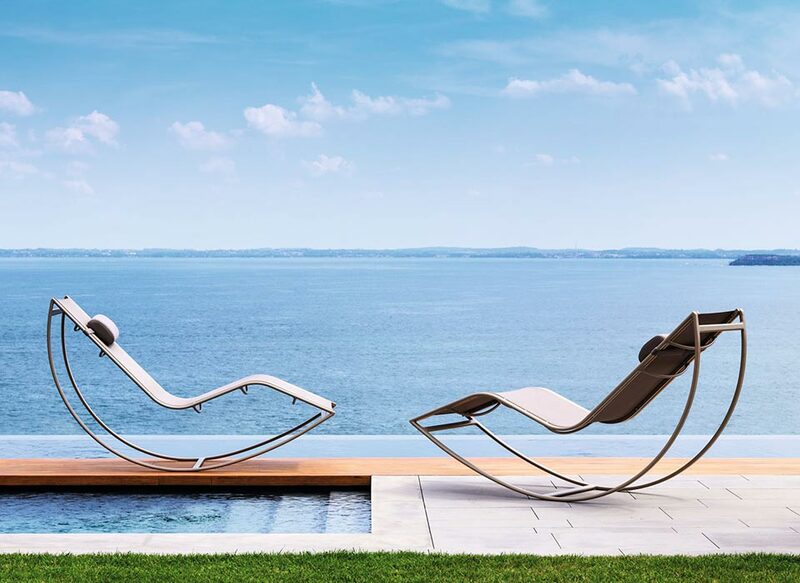 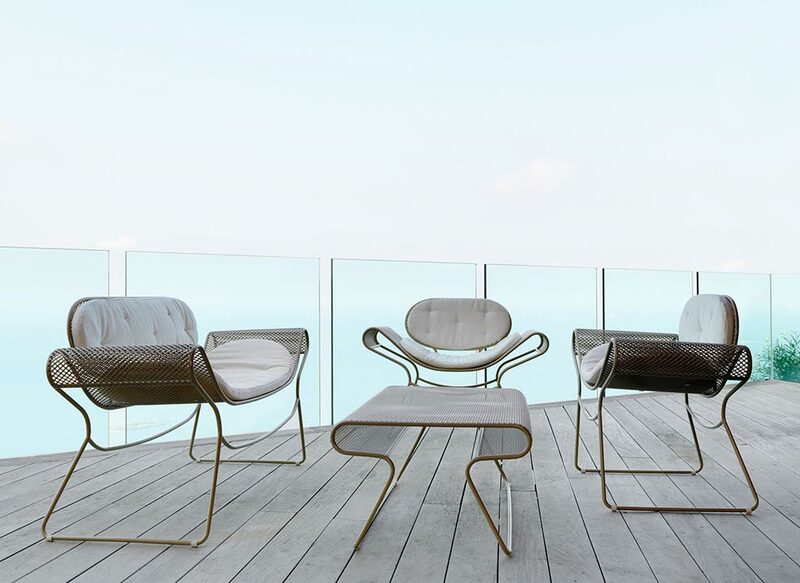 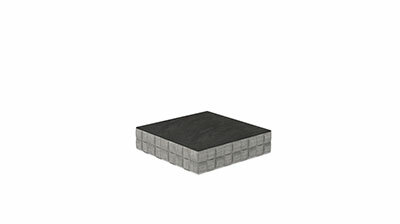 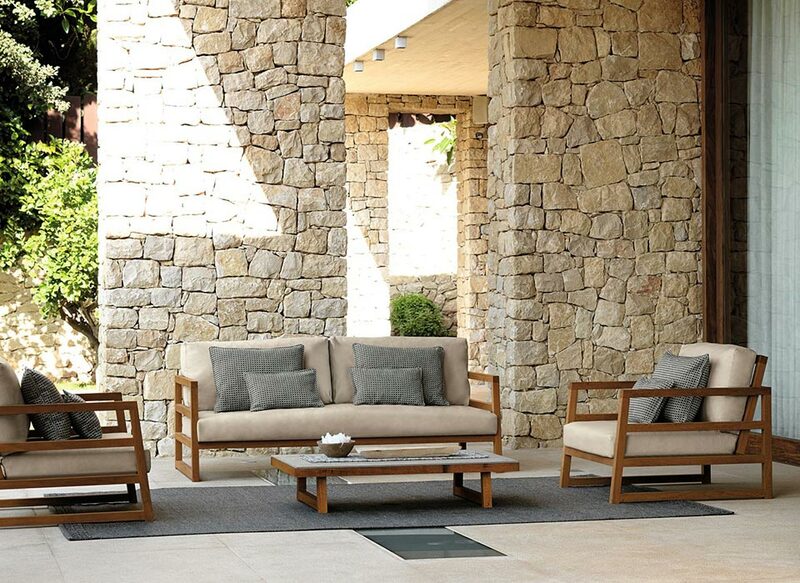 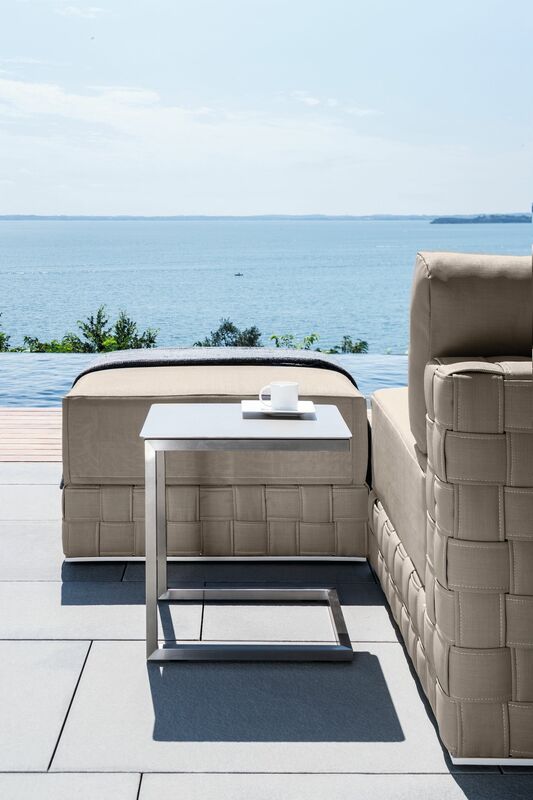 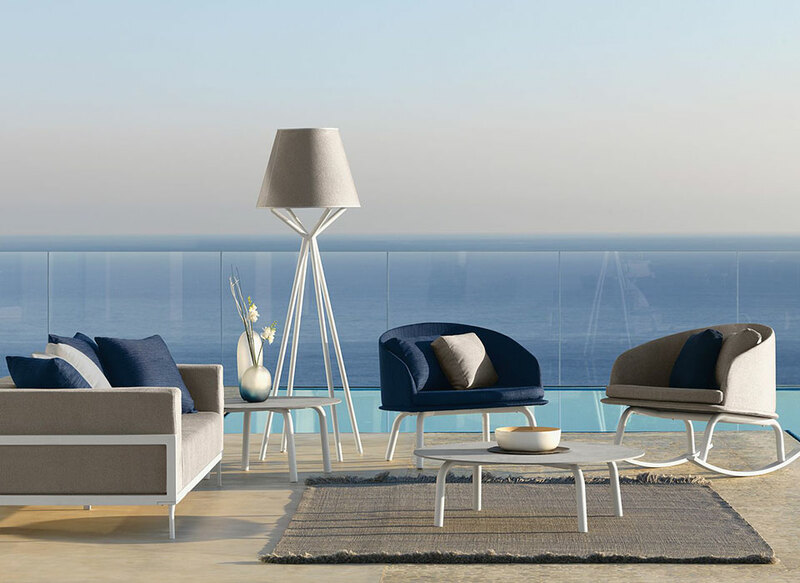 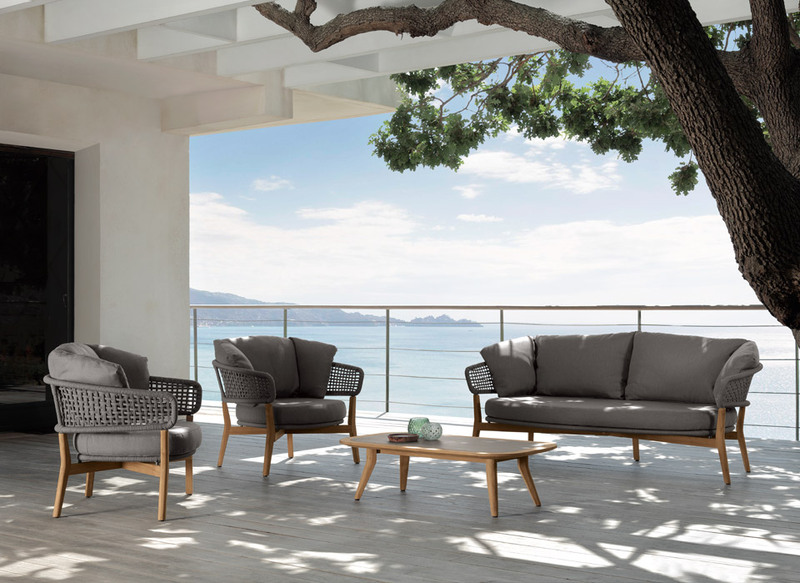 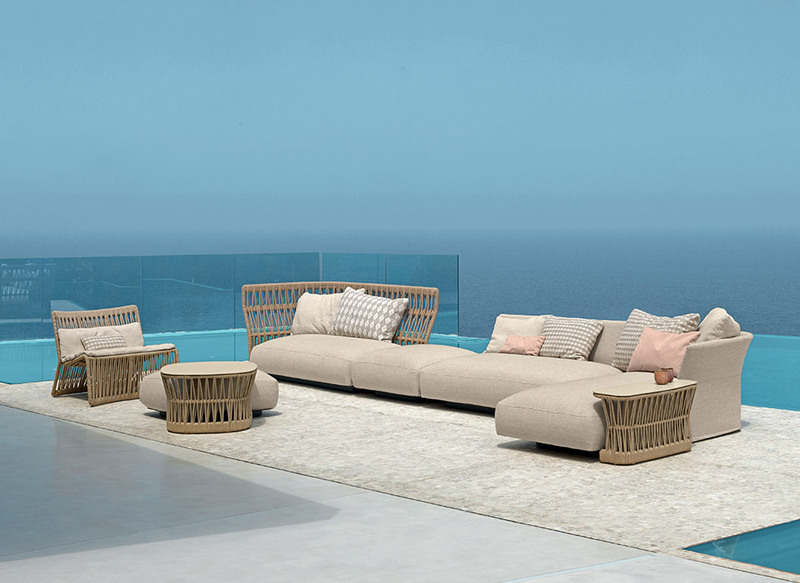 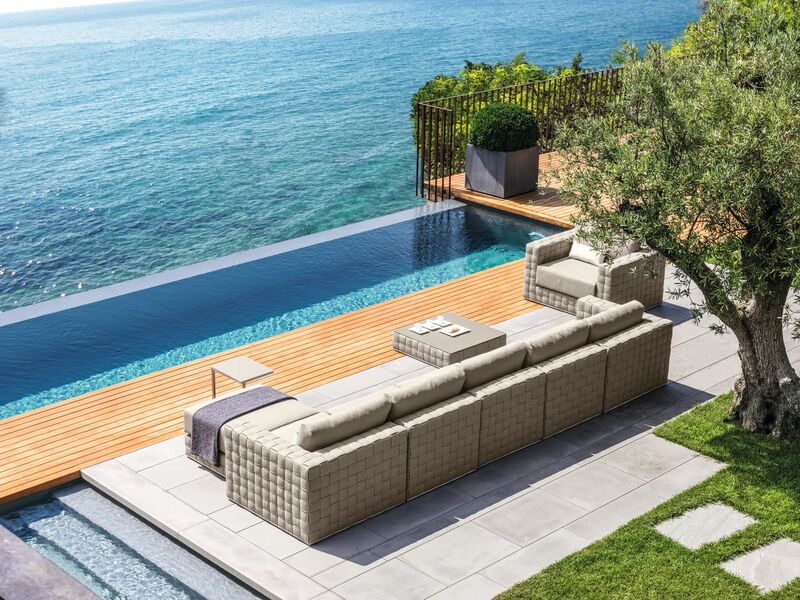 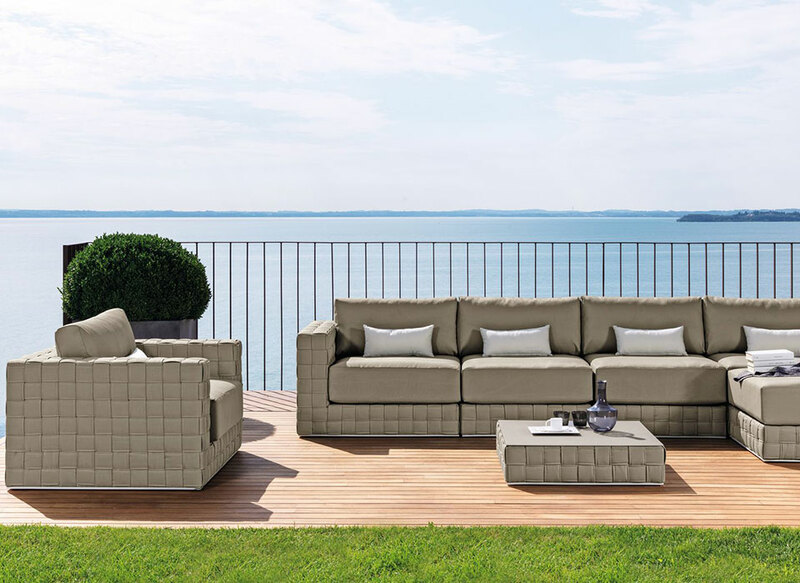 Patch is a complete solution for all aspects of outdoor furniture.